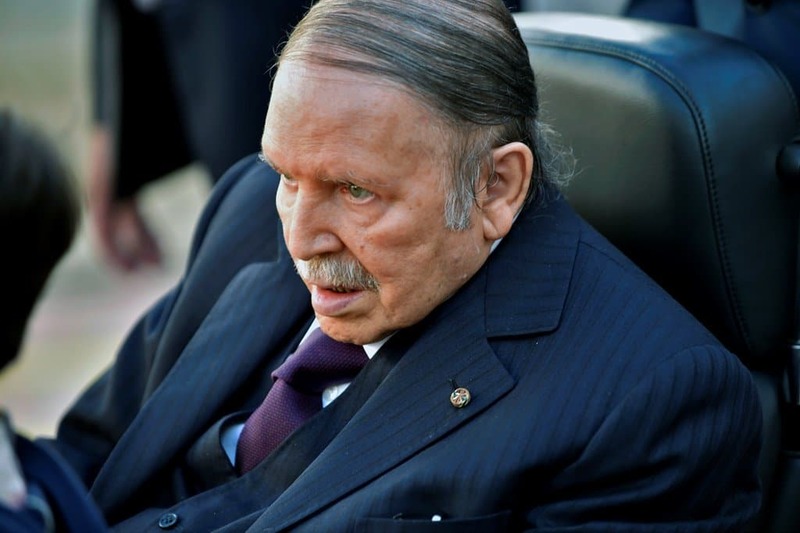 Algeria PM's party backs Bouteflika for fifth term - The Maghreb Times ! The main ally of Algerian President Abdelaziz Bouteflika’s ruling party has said it hoped the ailing incumbent would seek a fifth term in office in April polls. In an interview with TSA Arabi, the Arabic version of a leading Algerian media outlet, RND spokesperson Seddik Chihab said Bouteflika would “probably” announce his decision in early February.